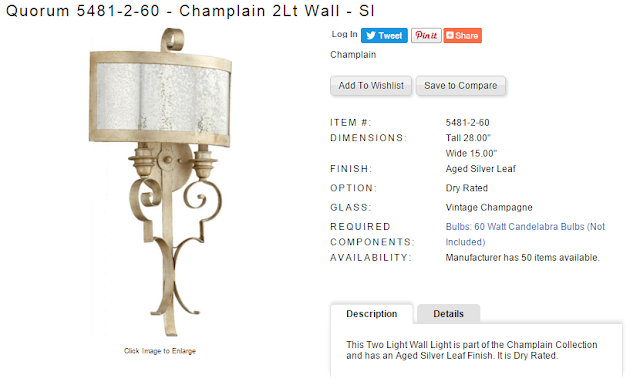 Now that we know how to say it and what it is…….. Let’s talk about how a sconce can be of benefit to your design and lighting needs. 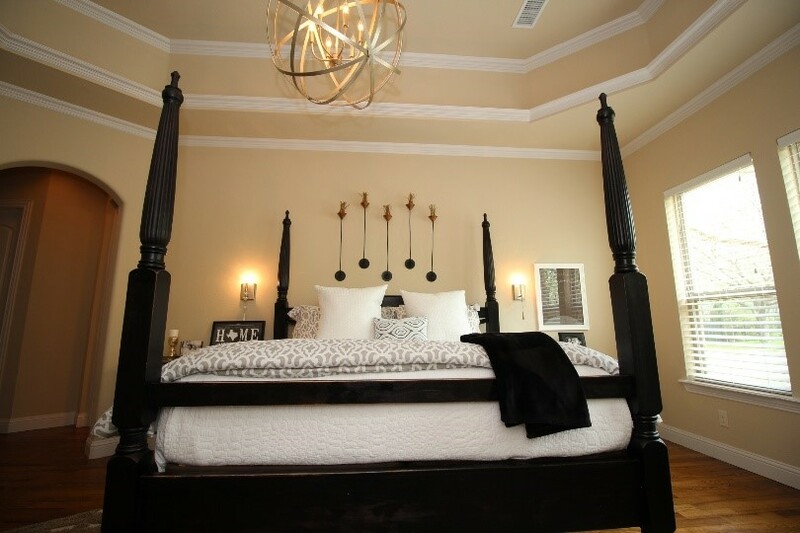 Sconces can be utilized in a myriad of ways to not only brighten a dark space, but to bring a sense of style and décor to what might otherwise be a blank wall……. Here at Lighting Etc. 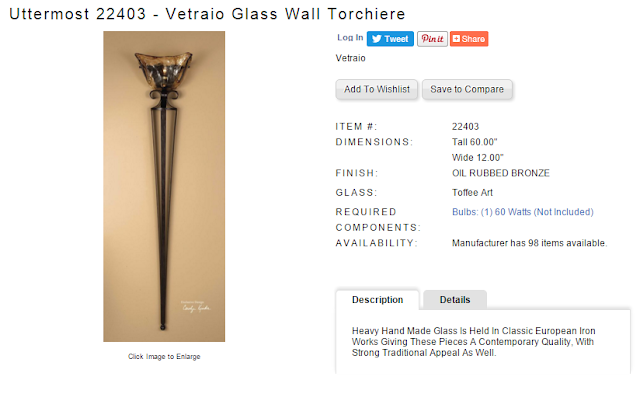 we like to think of the lighting as the “Jewelry of the Home” and if that is true then sconces would definitely be considered the “Earrings” of the ensemble. I just love the way that reads! And it’s so true! 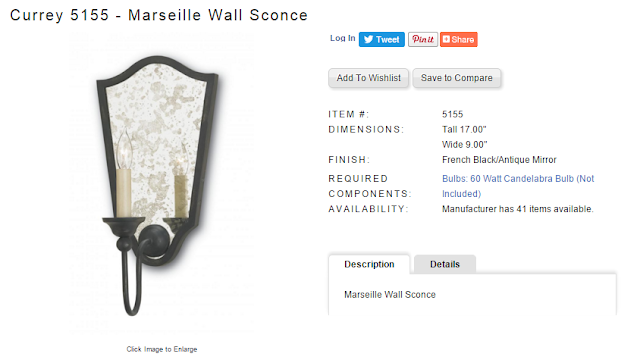 Sconces can be the wonderful little accent pieces that truly make a room your own! A hallway between rooms is brought to life with the addition of sconces on the wall. 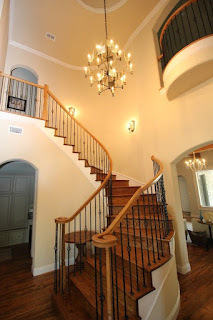 In both of these examples the fixtures have dimmers allowing them a range of options whether providing bright light to pull you into the space or a softer dim light that allows you to move safely in the dark. 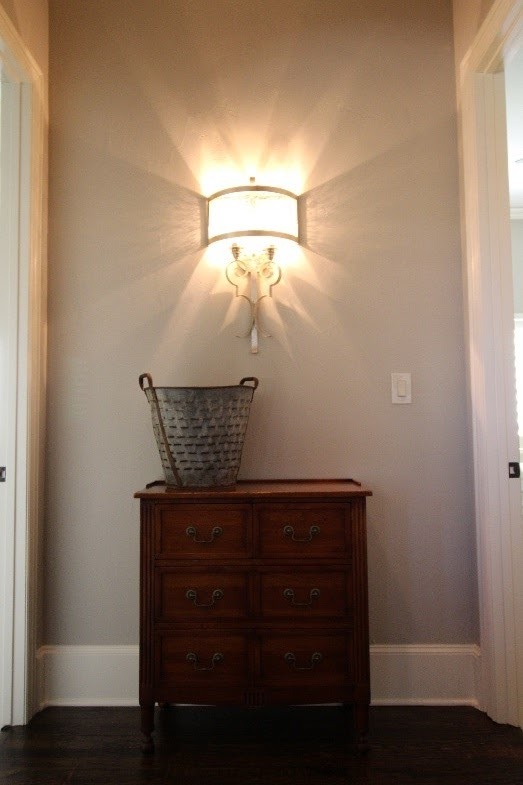 Sconces can also be utilized to balance the light in a room or design, adding multiple levels of light that surround you in your space, illuminating your path or bringing a sense of warmth to your décor. Wall sconces add the perfect balance between form and function allowing layers of light to be achieved by adding a light source to a variety of areas within a design. They add your personal touch to a space and help make if feel like home. 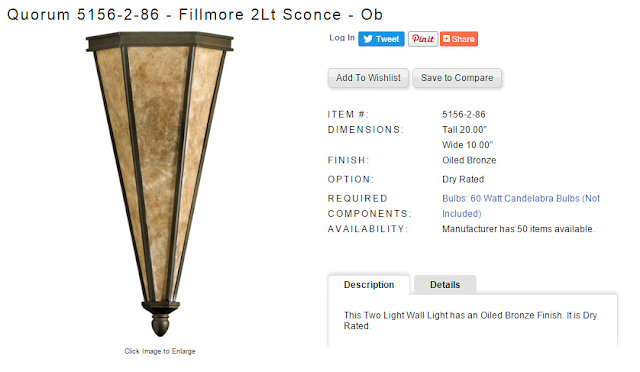 Sconces are also a great source indirect lighting. Think about the movie theaters you went to as a kid…… Remember the soft glowing sconces along the wall …… One of the best moments of that movie were when the harsh lights overhead went off and the wall sconces were dimmed down so low that you could barely see them…… and then the movie began! 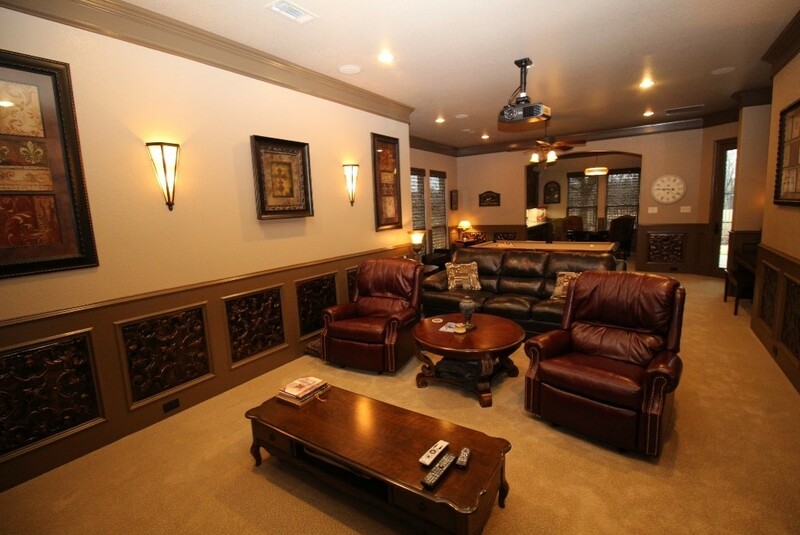 It’s no wonder that we love to utilize wall sconces in our media rooms! That touch of nostalgia never gets old, it just comes to life in our own design. 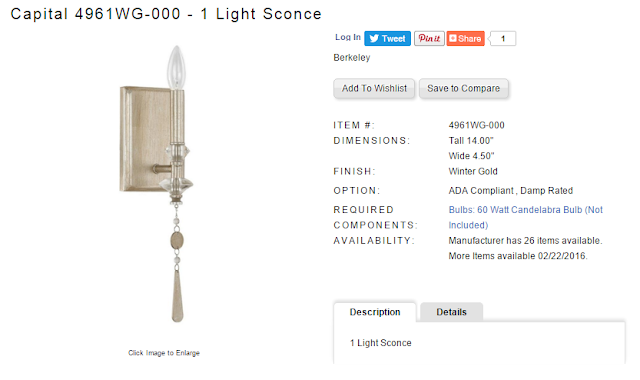 Thanks so much for joining us on Lighting 101 - Sconces. If you have questions or would like additional information please feel free to contact us at the Lighting Etc. 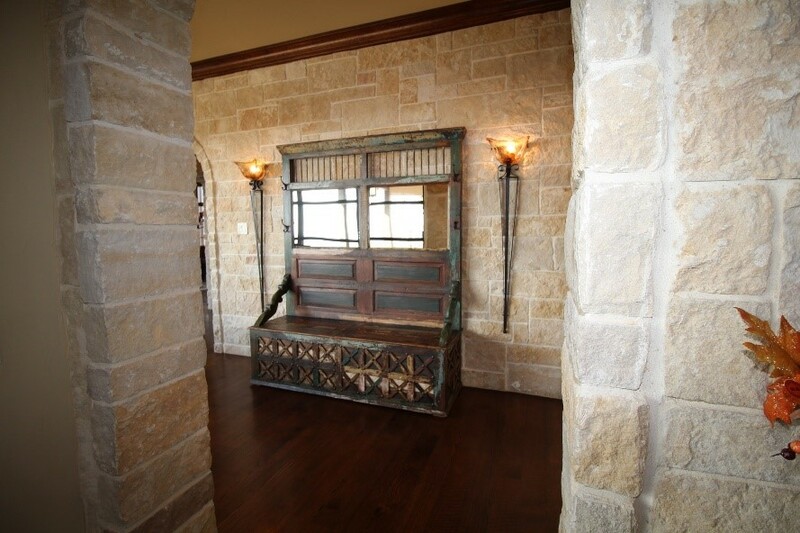 Showroom, here on our website or reach out to us on Facebook or Instagram! We look forward to helping Bring Your Decor to Light!